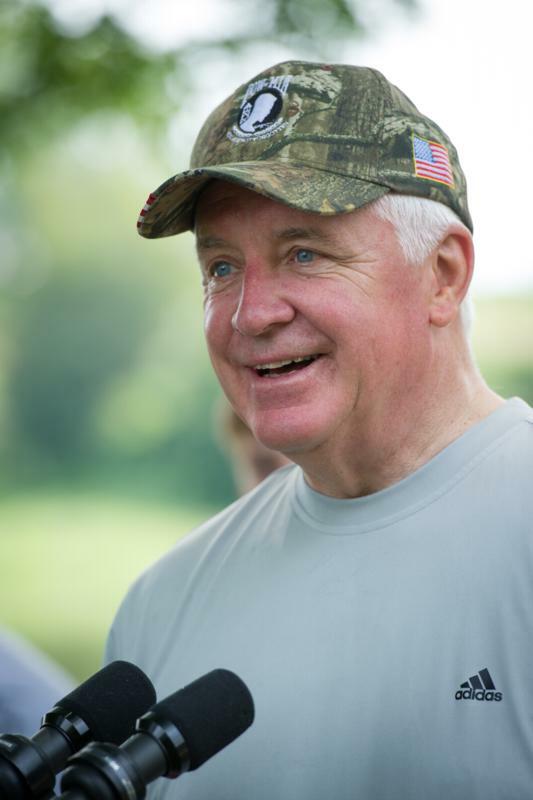 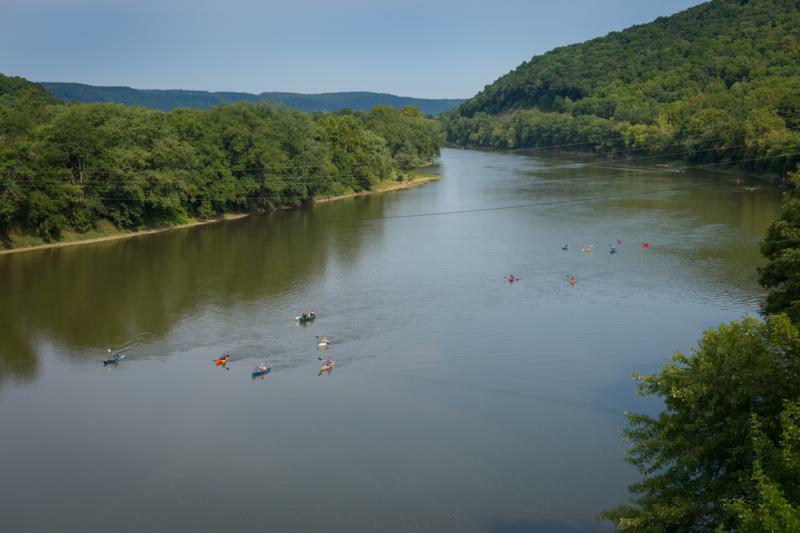 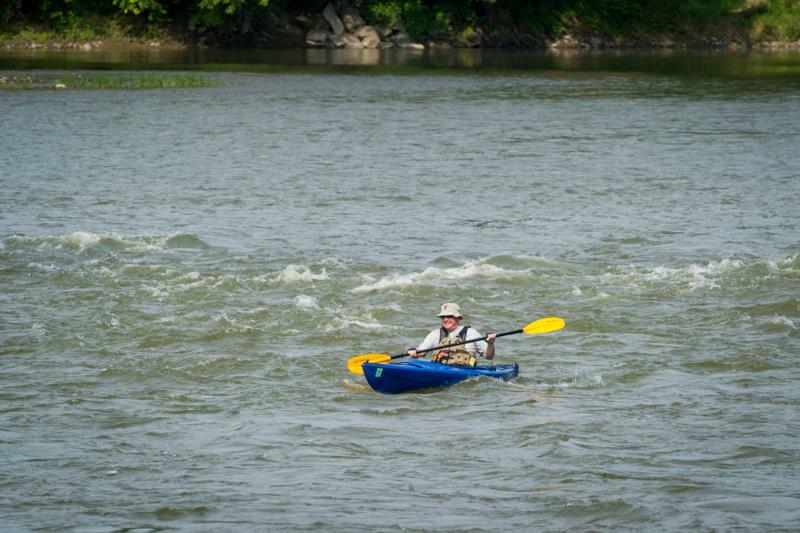 Governor Tom Corbett joined state and local officials, and local tourism and conservation partners to kayak the Upper Susquehanna River in Bradford County as part of a two-day tour to promote Pennsylvania's tourism industry. 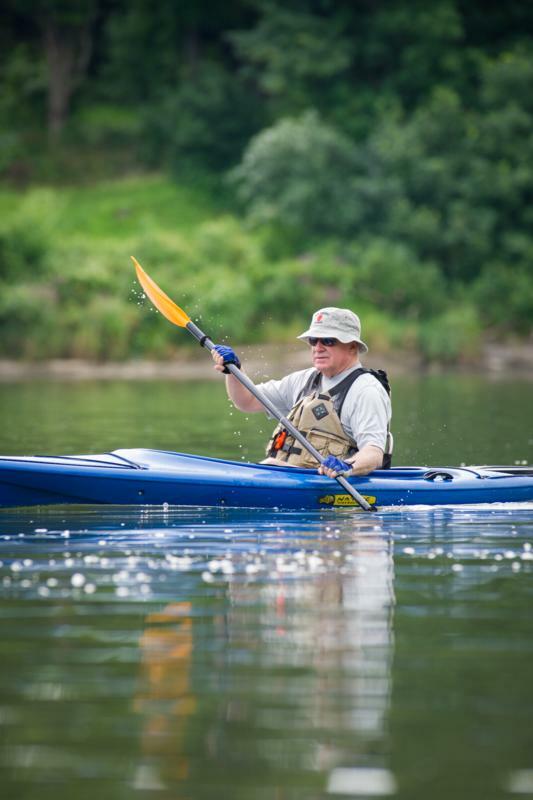 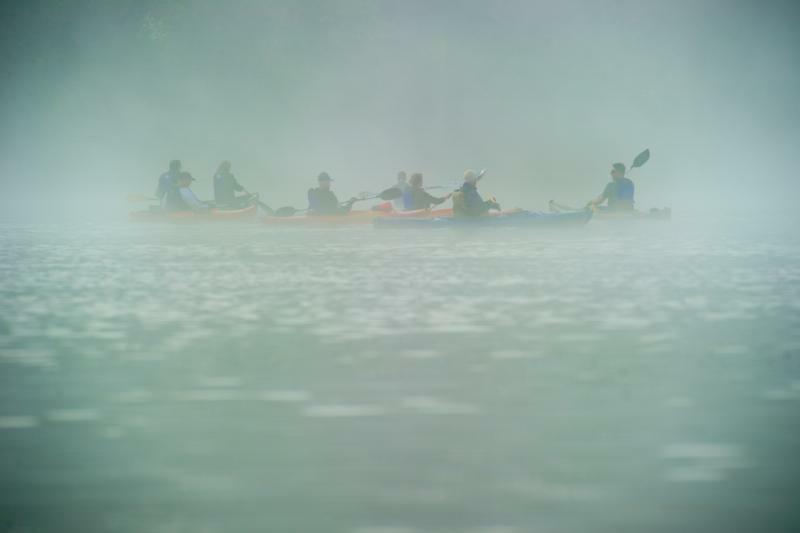 Explore the wide variety of outdoor activities you can enjoy right here in Pennsylvania. 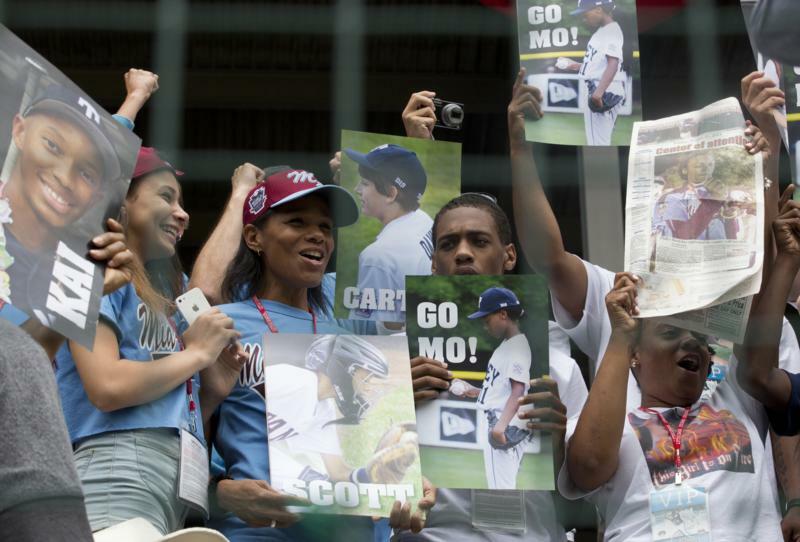 This is a 30 second promo which aired on ESPN2. 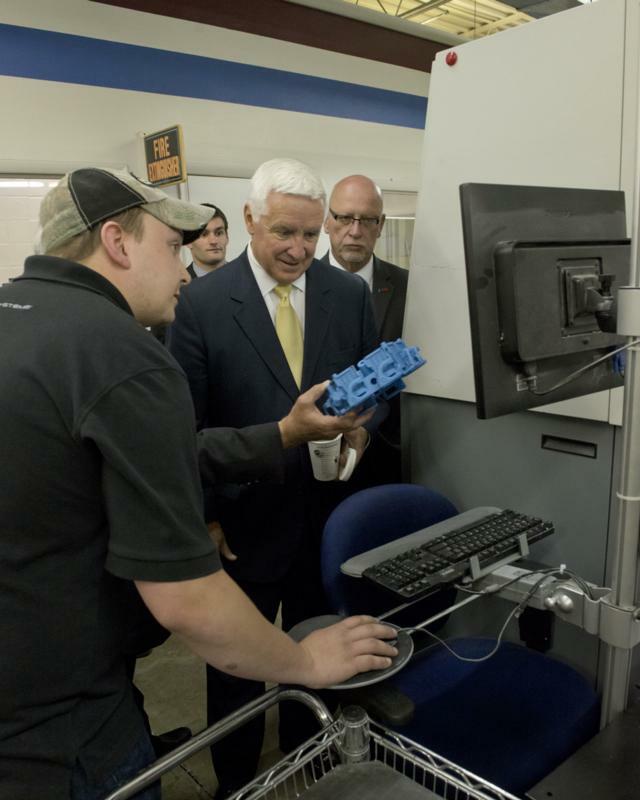 Continuing to advance his JOBS1st PA initiative, Governor Tom Corbett today announced the award of a Discovered in PA - Developed in PA grant to Carnegie Mellon University and Lehigh University to support the Research for Advanced Manufacturing in Pennsylvania program, created to engage in specific innovation projects with Pennsylvania manufacturers. 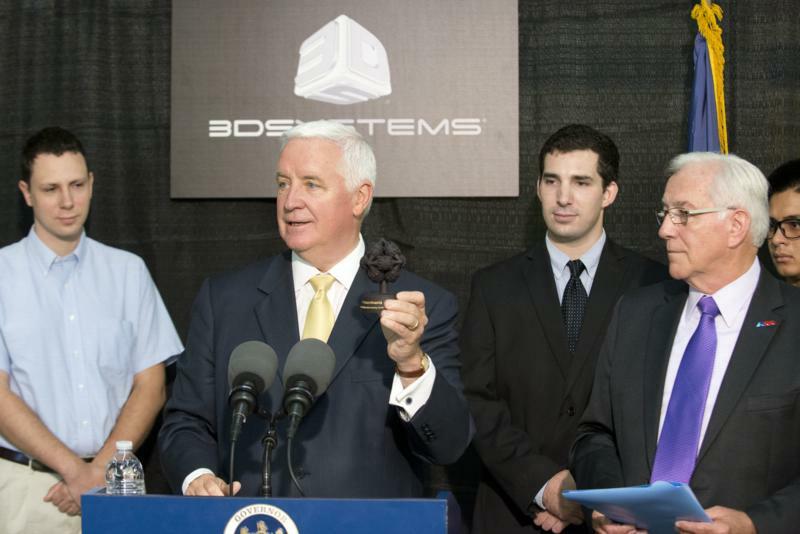 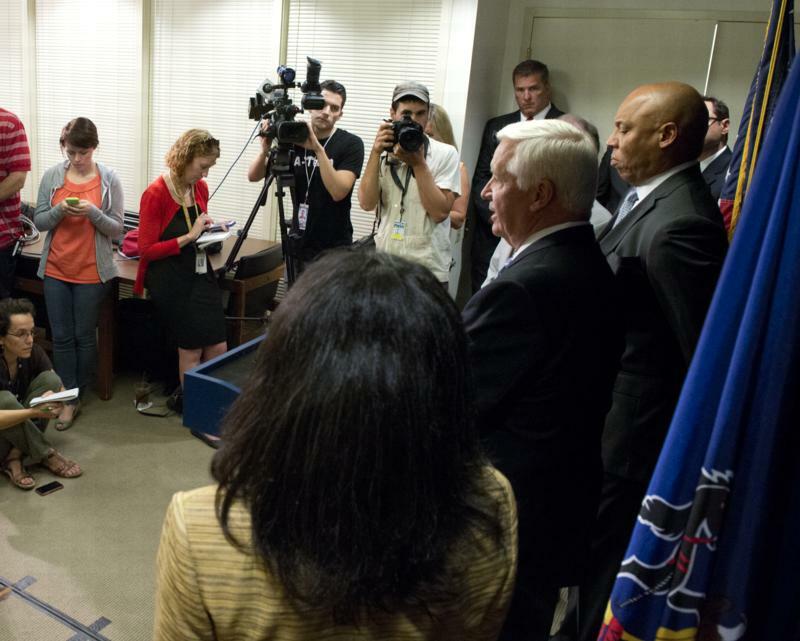 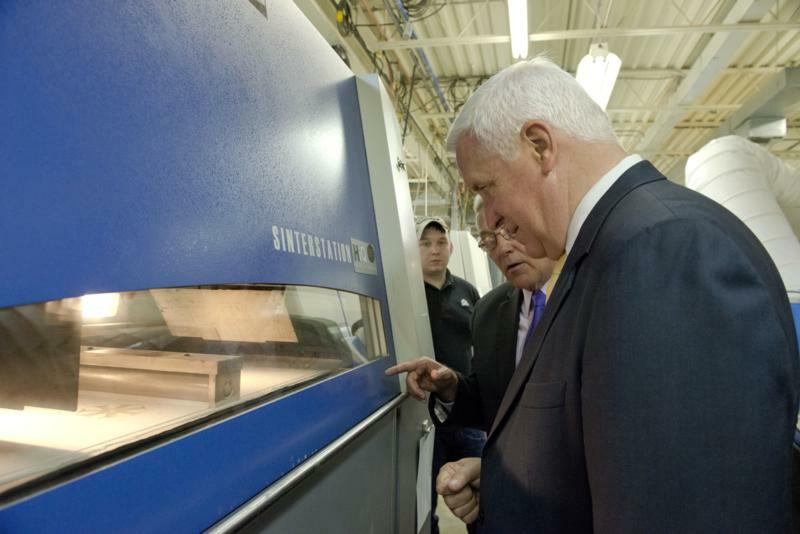 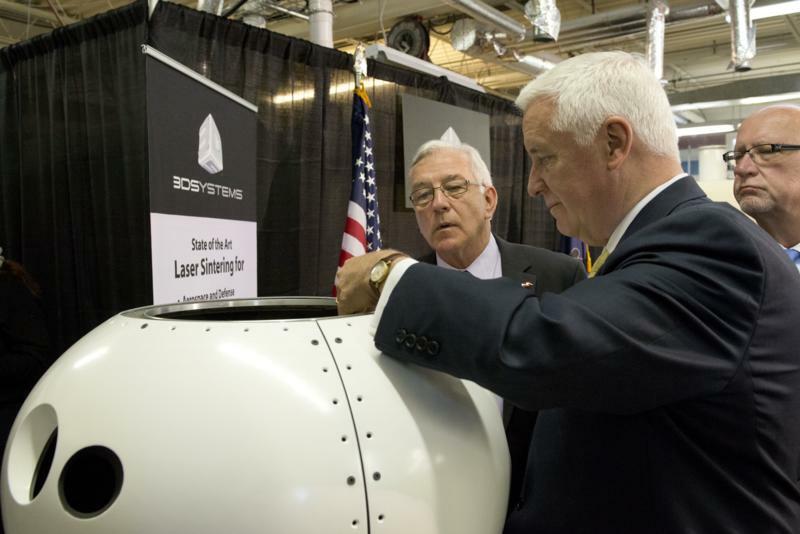 Governor Tom Corbett today announced the award of a Discovered in PA - Developed in PA grant. 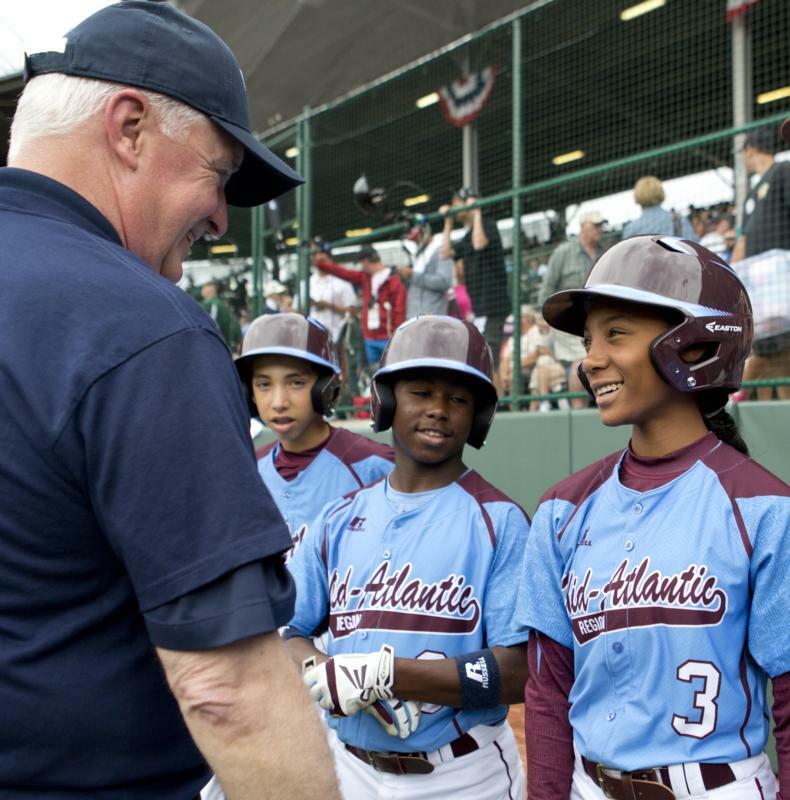 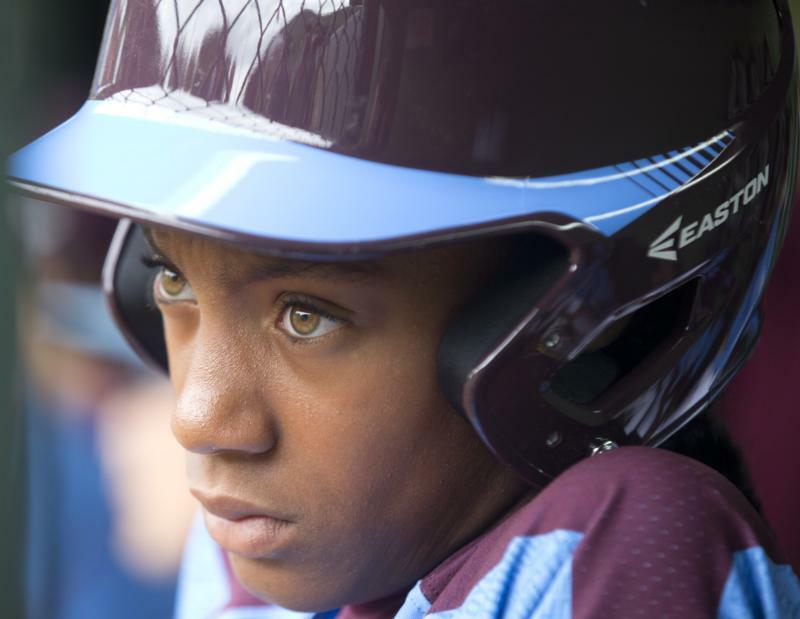 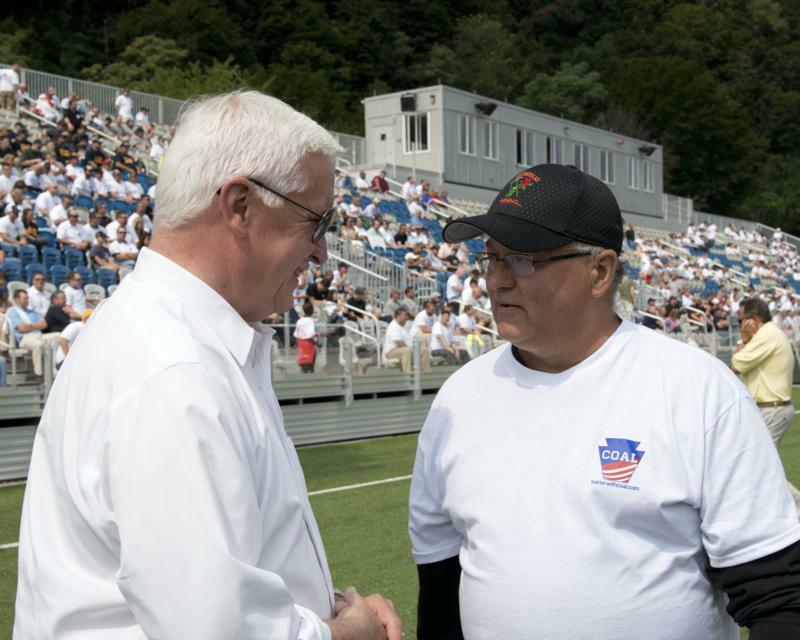 Governor Tom Corbett visited the Little League Baseball World Series in Williamsport, PA to cheer for Philadelphia-based Taney Little League as they played their first game in the 2014 World Series. 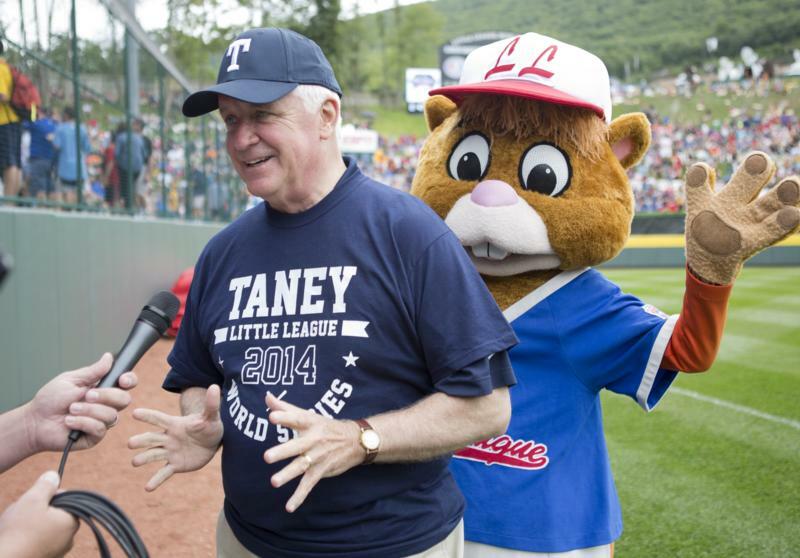 Today, Governor Tom Corbett visited the Little League Baseball World Series in Williamsport, PA to cheer for Philadelphia-based Taney Little League as they played their first game in the 2014 World Series. 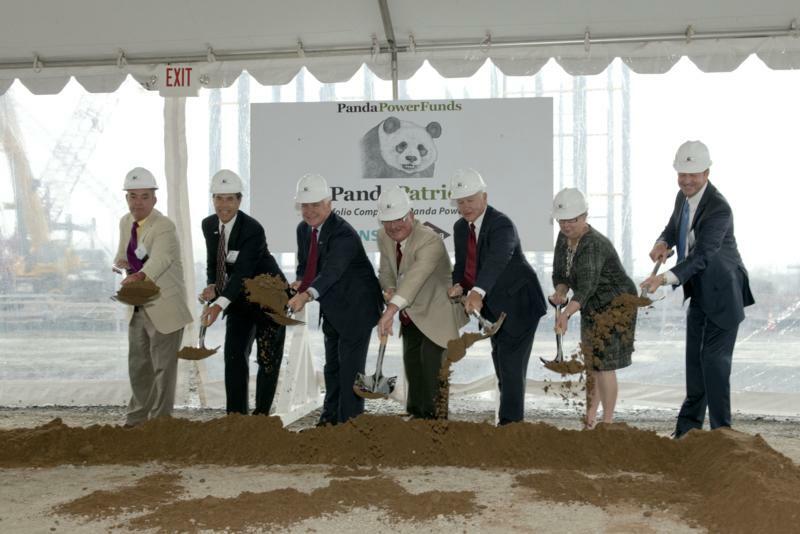 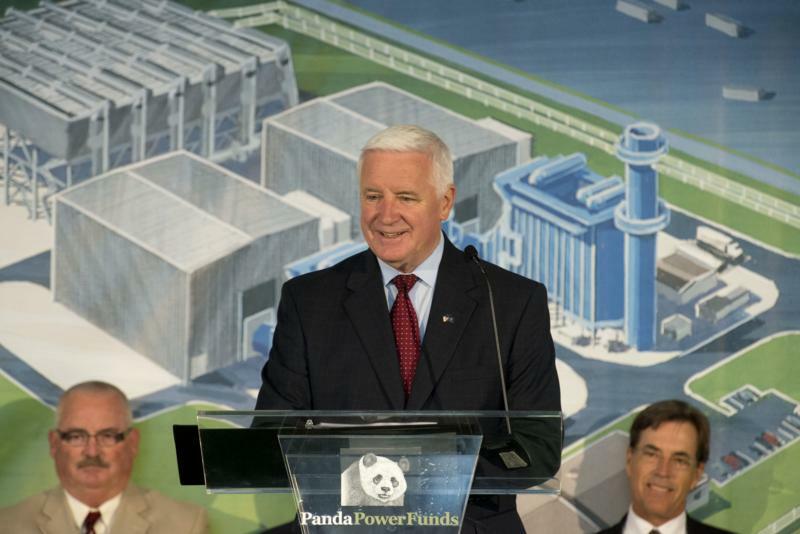 Governor Tom Corbett today joined Panda Power Funds to break ground on an 829-megawatt natural-gas fueled power plant in Lycoming County, Pennsylvania. 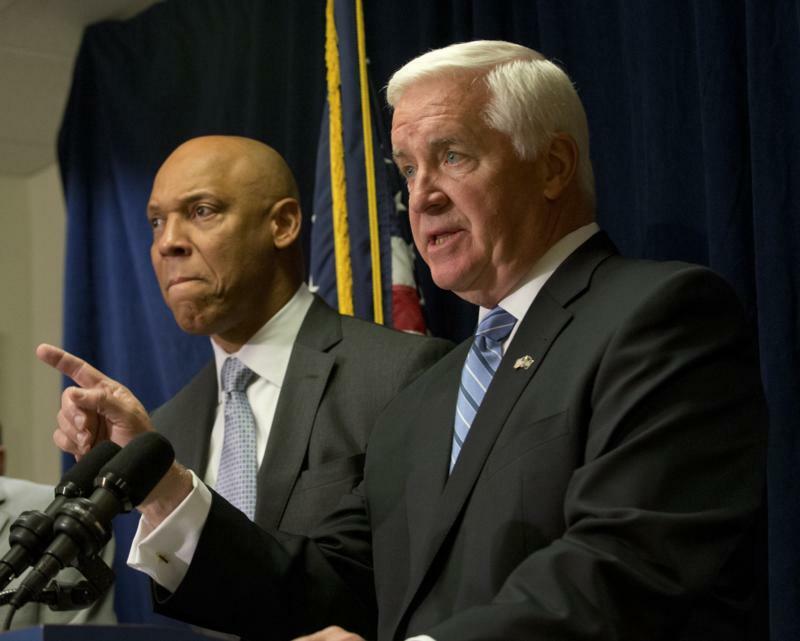 HARRISBURG - Attorney General Kathleen G. Kane announced today that a grand jury investigation has led to charges against four co-conspirators for a scheme that targeted elderly victims throughout the country to steal thousands of dollars in a "Grandparent Scam." 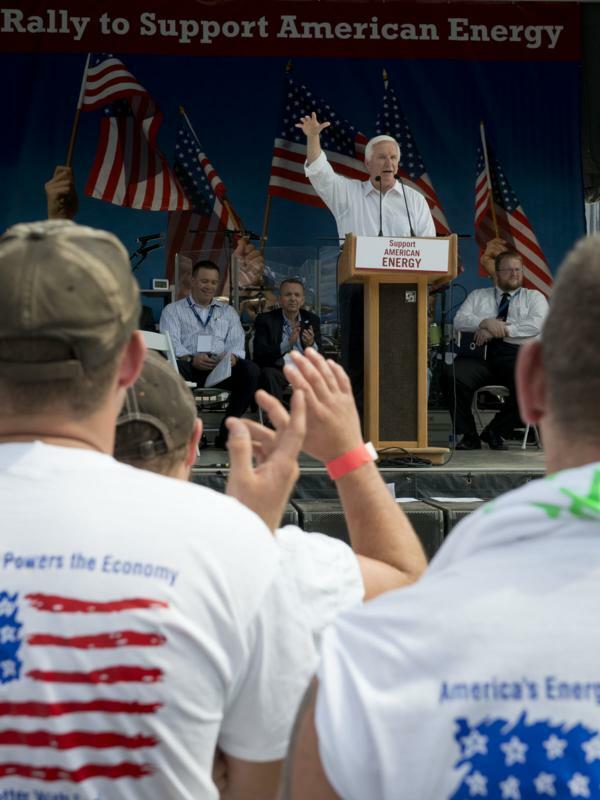 Harrisburg - Governor Corbett today rallied on behalf of working families in Pennsylvania's energy sector. 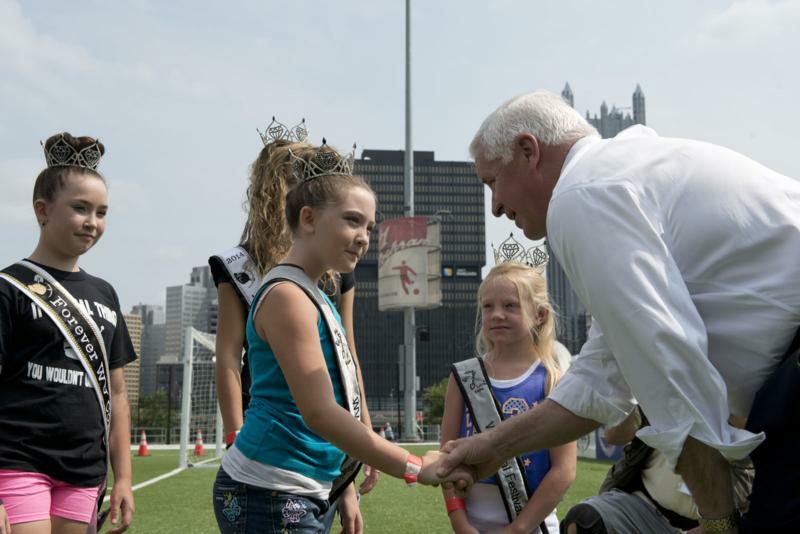 Joined at the Rally to Support American Energy in Pittsburgh by West Virginia Governor Earl Ray Tomblin and Ohio Lieutenant Governor Mary Taylor, Gov. 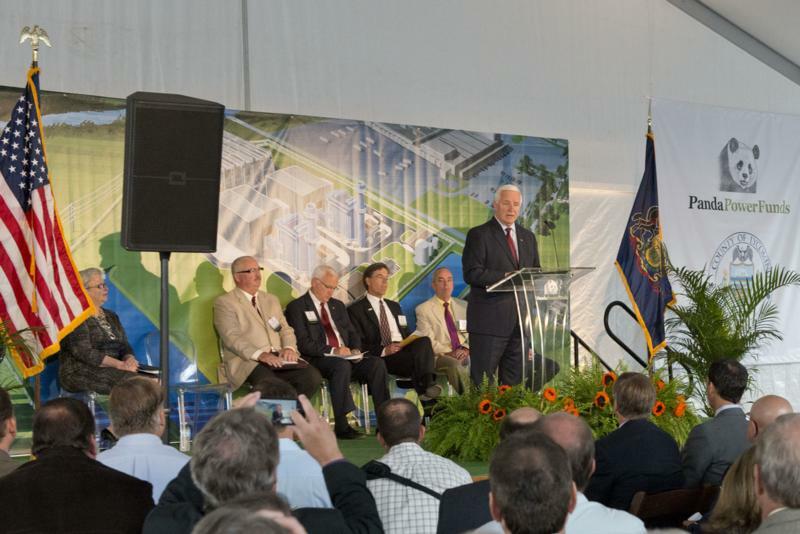 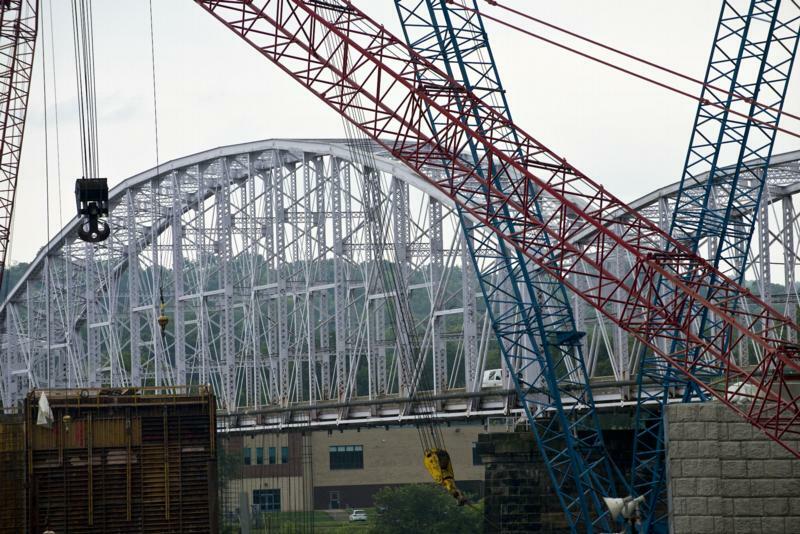 Corbett criticized the U.S. Environmental Protection Agency's (EPA's) recent proposed rule for power plant emissions reduction, which could result in significant job loss in Pennsylvania. 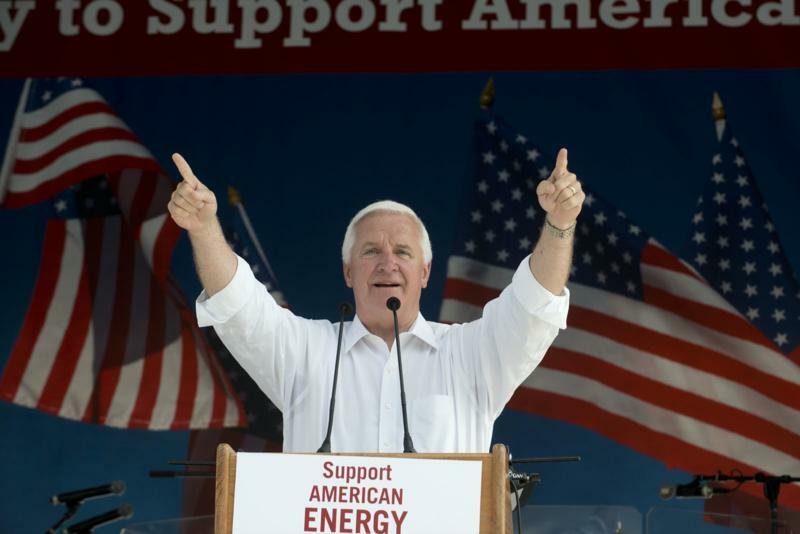 Pittsburgh - Governor Corbett today rallied on behalf of working families in Pennsylvania's energy sector. 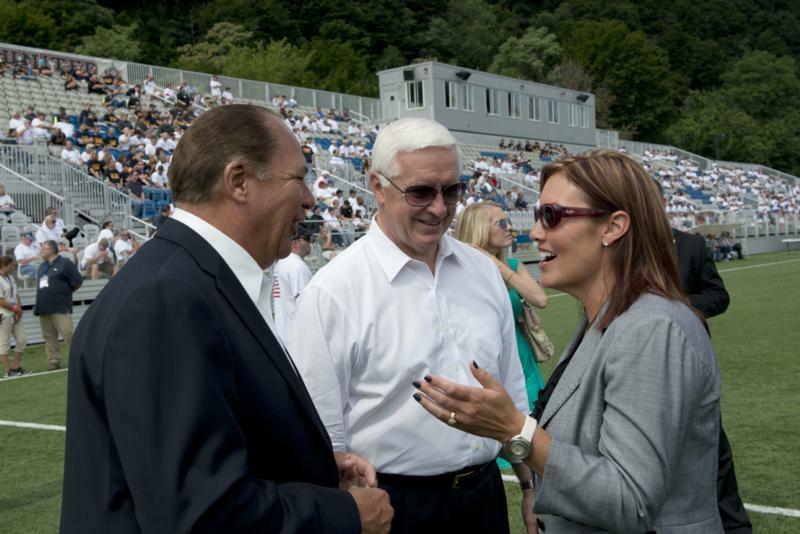 Joined at the Rally to Support American Energy in Pittsburgh by West Virginia Governor Earl Ray Tomblin and Ohio Lieutenant Governor Mary Taylor, Gov. 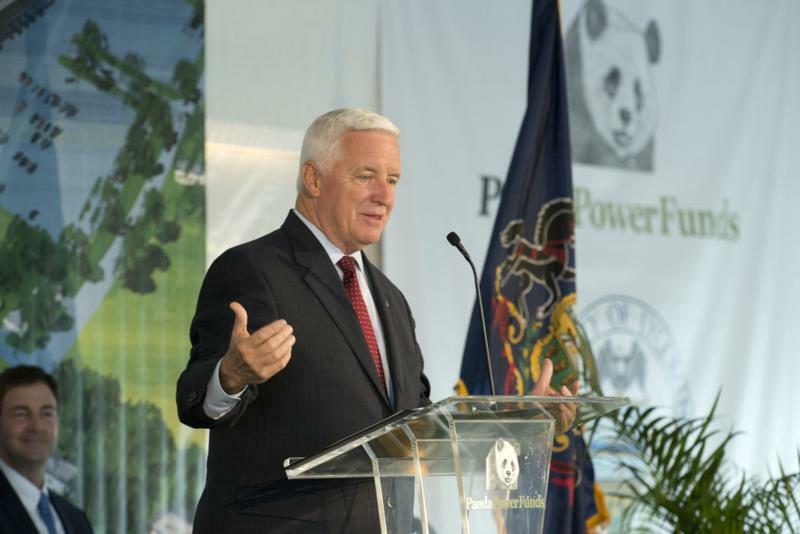 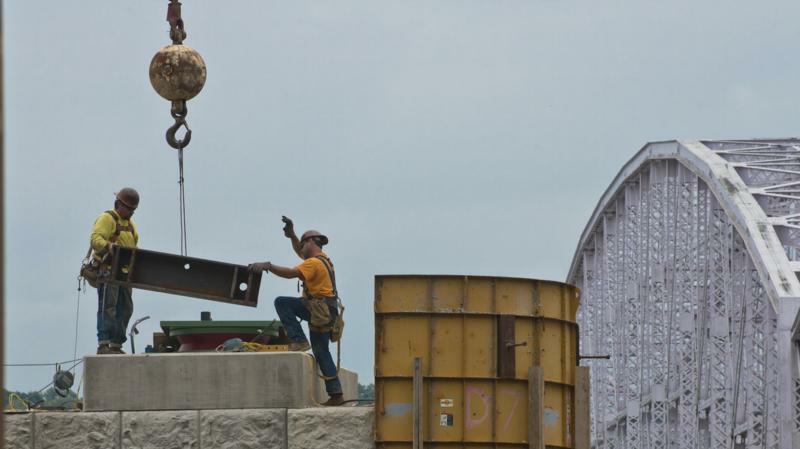 Corbett criticized the U.S. Environmental Protection Agency's (EPA's) recent proposed rule for power plant emissions reduction, which could result in significant job loss in Pennsylvania.